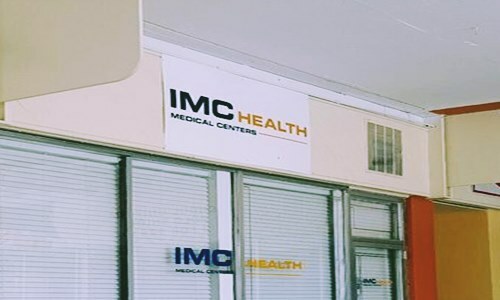 IMC Health will look to continue making strategic acquisitions for driving growth. A portfolio company of Athyrium Capital Management and Comvest Partners, IMC Health Medical Centers, has recently announced that the company has acquired Primary Provider, Inc., a primary care practice, and Sunset Cardiology, P.L., a cardiology practice. Apparently, both the practices, located in Miami, are focused on managed care members. Chief Executive Officer of IMC, William C. Lamoreaux, said in a statement that the company would now have Dr. Pastoriza, along with the rest of the Sunset team, as a part of IMC Health. 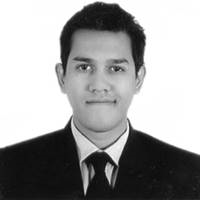 The unique combination of primary care and cardiology expertise has driven superior patient outcomes as well as strong patient loyalty, he mentioned. Dr. Jorge Pastoriza, Founder of Sunset Cardiology, P.L., was quoted saying that the two practices would be joining IMC Health, and at the same time, leveraging IMC’s extensive experience in managed care. The company is now well positioned for growing and prospering in ways that were simply not available to Sunset before this acquisition, he added. According to a press release from IMC Health, the company operates in 12 centers in Orange, Broward and Miami Dade counties. The company provides specialty and primary services to Commercial, Medicaid, and Medicare patients and is aiming to continue making strategic acquisition for driving growth. The Joint Commission (JCAHO) has seemingly accredited the company’s patient centered medical home model, which is focused on chronic, acute, and preventative healthcare delivery, and results in improved patient outcomes for children and adults. For the record, private investment firm Comvest Partners provides debt and equity capital to middle-market companies all over North America. Comvest has invested more than $3.9 billion into over 180 companies, since its foundation in 2000. Comvest purportedly has assets of more than $3.3 billion under management. The company offers business development assistance, critical strategic and operational support, and financial sponsorship to its companies, through its broad network of industry relationships and extensive capital resources.